My friend Stefan Mohammed and I just decided to make a video about our friend. 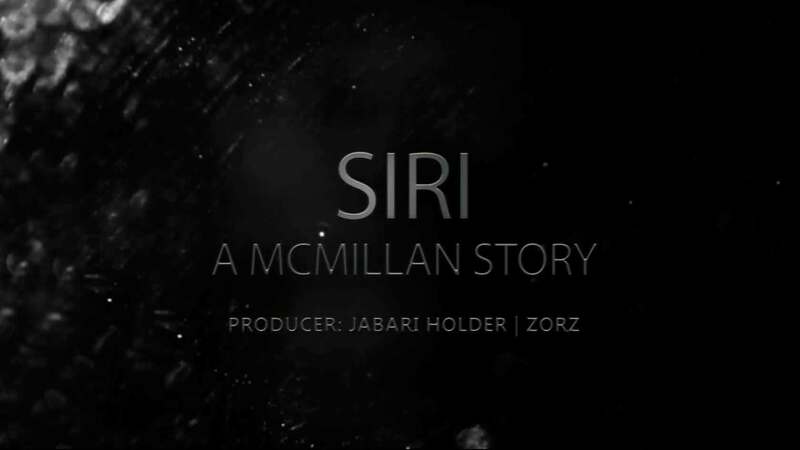 I think I really pushed for it and with the help of Stefan’s camera and my iPod touch with custom Siri settings we made a video about someone by the name of Michael McMillan. Once the recording was completed, I edited the video and added effects. In closing, I would like to say that Michael is NOT gay and this was a very childish project. We have since grown significantly.